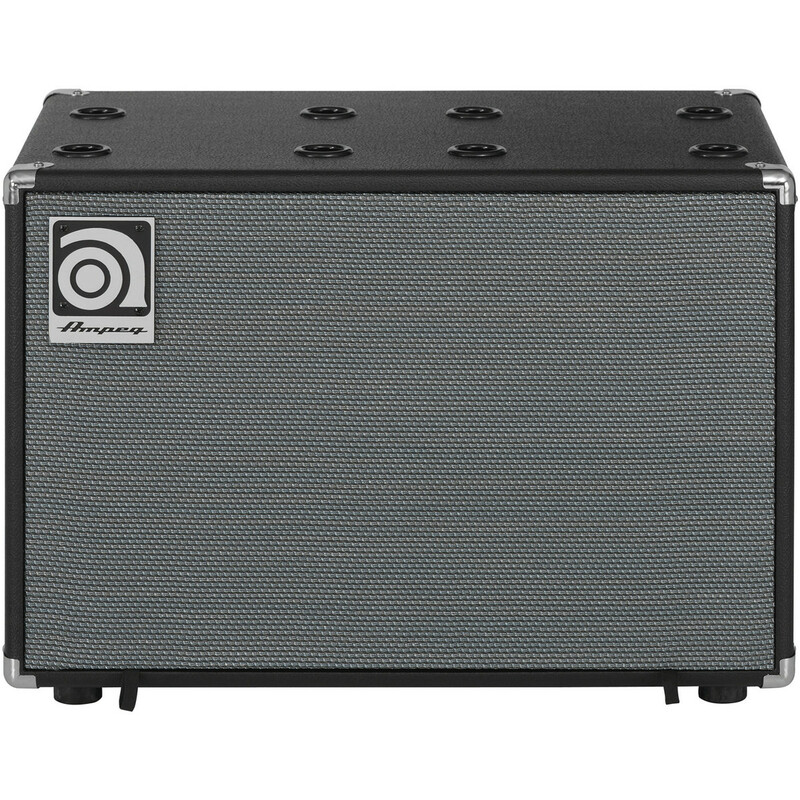 The Ampeg SVT-112AV 1 x 12" Cabinet is portable and powerful 8 ohm, 1 x 12" bass speaker cabinet that packs in an impressive custom made 12" Eminence low frequency driver to deliver deep and defined lows whilst a responsive horn with 1” compression driver provides plenty of pop and crisp high end response. 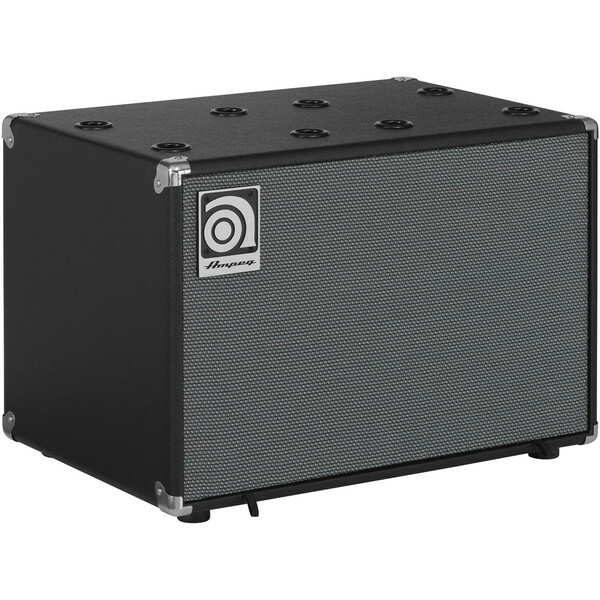 With a power output of 300 watts RMS and a 3 way adjustable horn volume switch you can optimize your ideal balance between high and low response whilst the 15mm poplar-ply enclosure provides a durable and robust shell making the SVT-112AV perfect for home and live use. 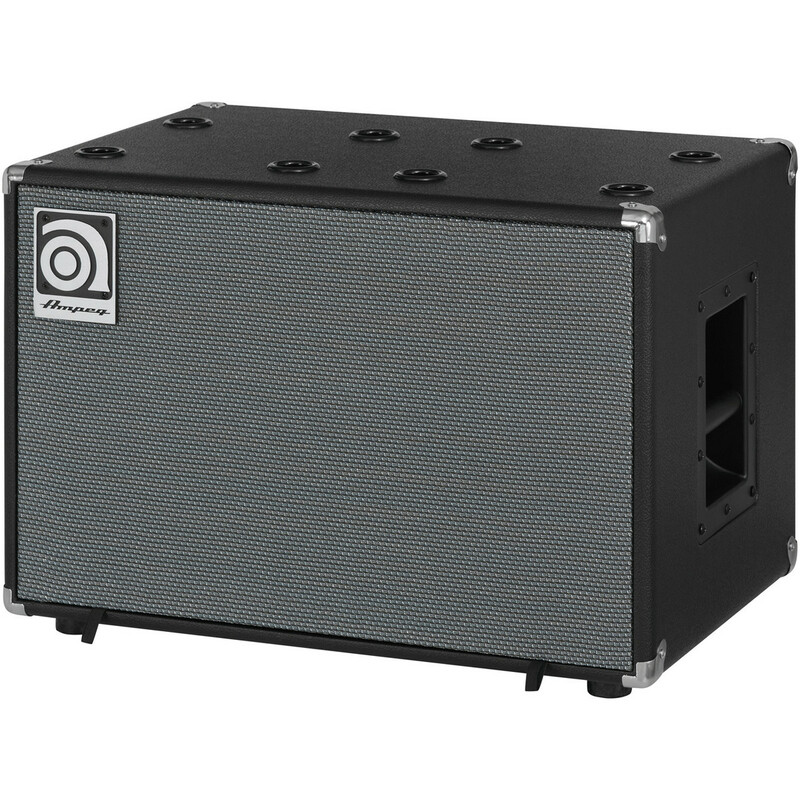 LF Drivers: 1 x 12"